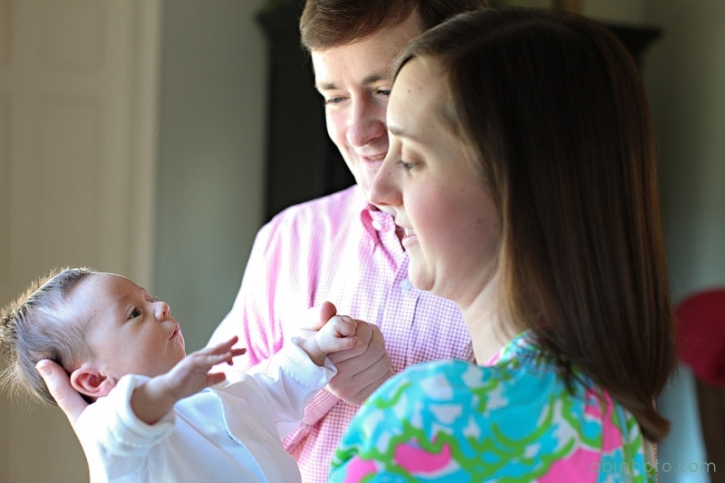 Atlanta Family Photographer | Welcome Claire! 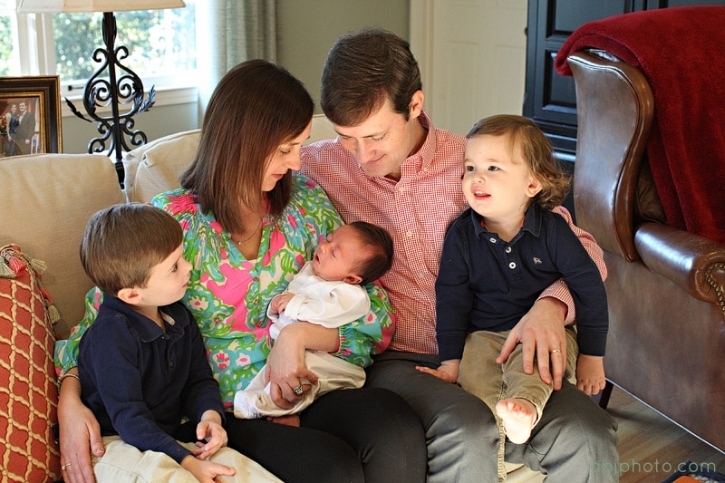 A sweet morning with friends and getting to welcome baby Claire into the world was so fun! 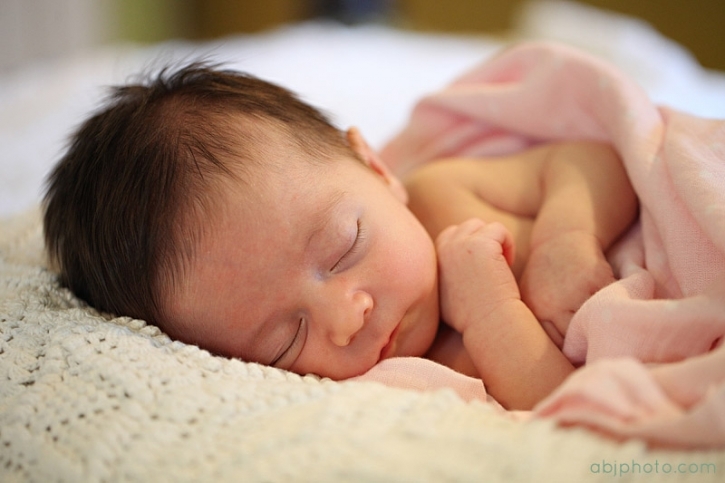 Fresh baby smells and sounds can melt your heart! Welcome sweet Claire, I cannot wait to watch you grow. You have two adorable big brothers to take care of you and show you what life is all about! It is such a joy to photograph families! My style is laid back and I always hope to capture true to life images for your family to cherish for a lifetime. If you are interested in booking your family photography session please contact me today via the contact link.